Voted Best Apartment Movers Tampa 10-yrs! At Big Boys Moving and Storage, our trained, professional apartment movers Tampa help our residential moving customers with the successful planning of all moves, large or small. Life is hectic. We understand that an apartment move or relocation can be disruptive. Therefore, we strive to offer the best apartment moving services for your upcoming move. 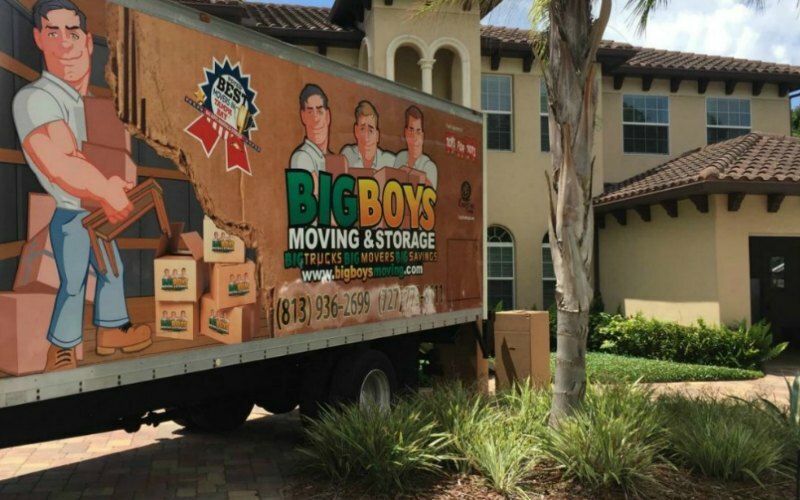 When you hire Big Boys Moving & Storage to manage your apartment move or relocation to Tampa, Florida, we get to work as quickly and efficiently as possible. Without sacrificing attention to detail, professionalism, and congeniality. In addition to being a careful and affordable apartment moving company, we are fully bonded, licensed, and insured movers with over 13-years of moving experience. 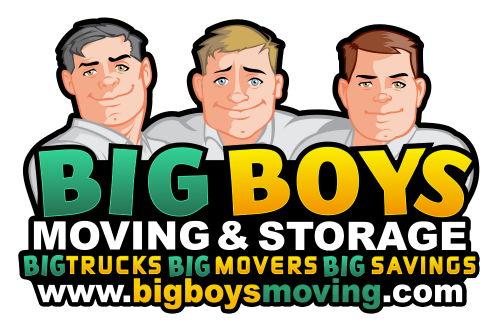 Big Boys Moving and Storage will assist with every aspect of your apartment move or relocation project. From planning and professional packing to delicate special equipment handling, to delivery and reassembly. We are Tampa Bay’s most dedicated apartment moving service and the results will show above all other moving companies when you hire us for your move. When local residents and small business owners need an affordable and reliable moving company, they call Big Boys Moving and Storage. Voted Best Apartment Movers 10-yrs in a Row!